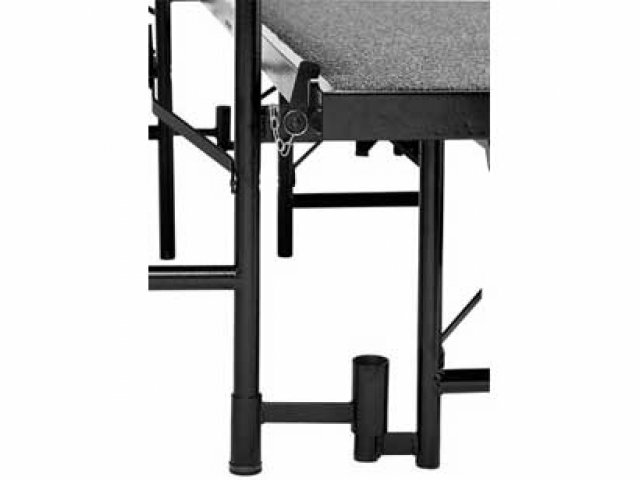 Note: These 18-inch, deep risers are not suitable for use with chairs. 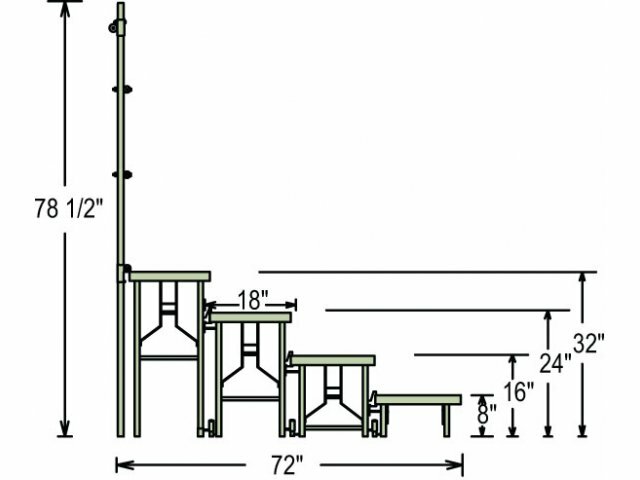 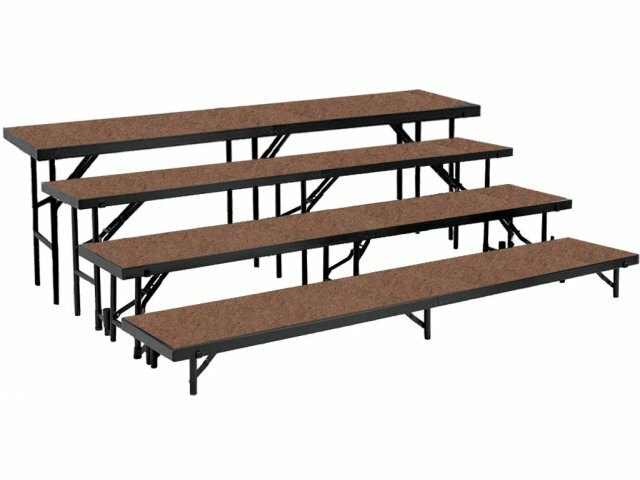 For seated choral risers see 36-inch deep risers. 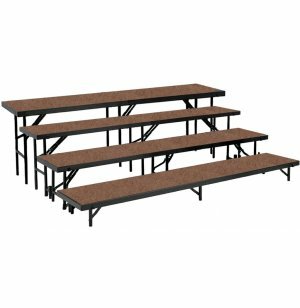 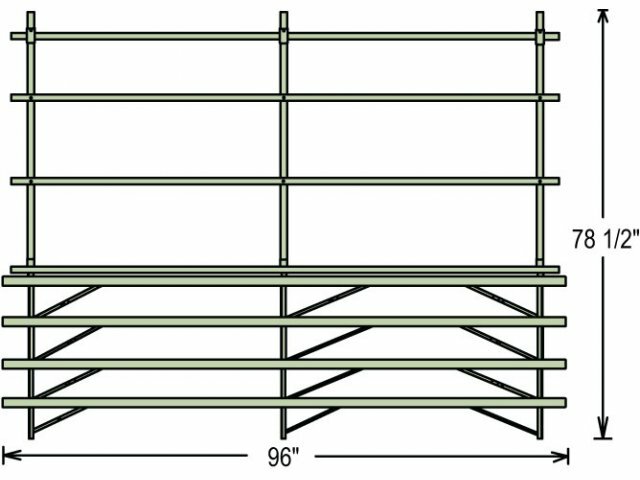 For band risers see all risers with 48-inch deep levels.